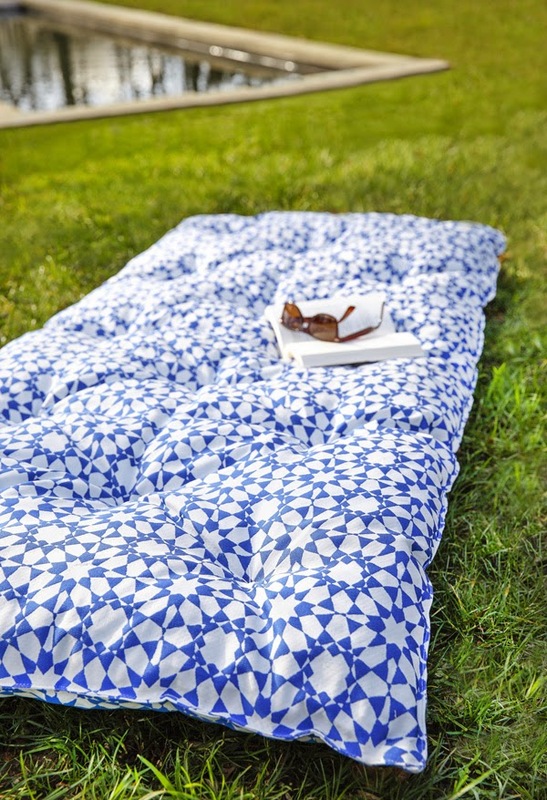 Le Lit National, a French manufacturer of high-end bedding since 1909, has launched its first collection of outdoor accessories. From cushions to mattresses, the range takes the lounging and napping from the bedroom to the garden. Made from wool, linen or vegetal foam, the fabrics are coated with a protective yet permeable finish, allowing the products to breathe while enabling them to be exposed to moist grass or bright sunshine. Homebuildlife subscribers can read more on the evolving lifestyle trend for outdoor living here.